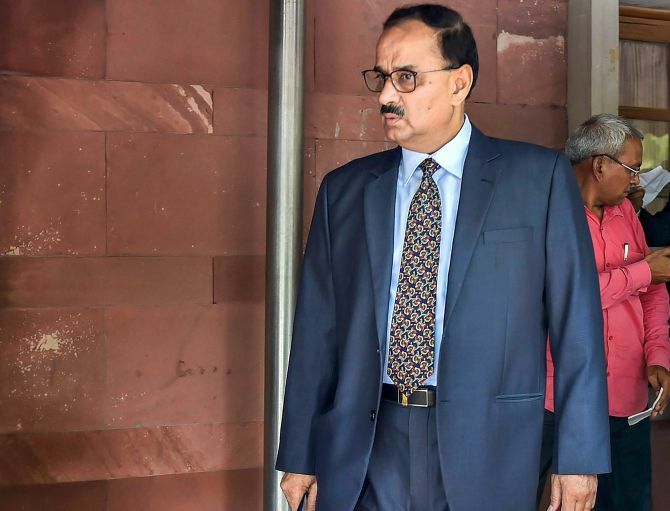 Central Bureau of Investigation director Alok Verma on Thursday met Central Vigilance Commissioner K V Chowdary and denied corruption charges levelled against him by his deputy and special director in the probe agency Rakesh Asthana, officials said. Officials said Asthana also met the CVC. The Supreme Court had directed that the CVC’s inquiry into the allegations against Verma, who has challenged the government’s decision divesting him of his duties and sending him on leave, would be conducted under the supervision of retired apex court judge Justice A K Patnaik and this was a “one-time exception”.